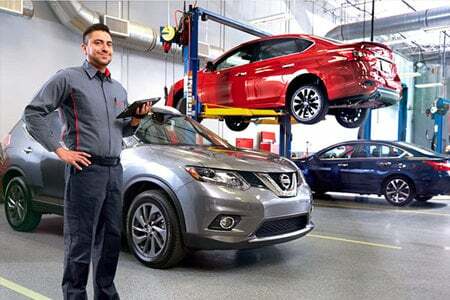 How does Boardman Nissan protect my personal information? To protect your personal information from unauthorized access and use, we use security measures that compy with federal law. These measures include computer safeguards and secured files and buildings. How does Boardman Nissan collect my personal information?